You only want what’s best for your baby and that includes a generous supply of breastmilk even when you’re not around. Because of that, you have to learn proper storage techniques especially when it comes to the duration in order to avoid spoilage. So, how long can breastmilk be stored in the fridge? According to Mayo Foundation for Medical Education and Research (MFMER), breastmilk can last up to five days in the fridge. However, the fridge and the milk’s container should be clean. It is also recommended to store breastmilk in the back part of the fridge since it is the coldest section. If breastmilk storage exceeds five days in the refrigerator, it won’t spoil instantly. However, the milk will have fewer nutrients than before. One particular consequence is less vitamin C in its content. 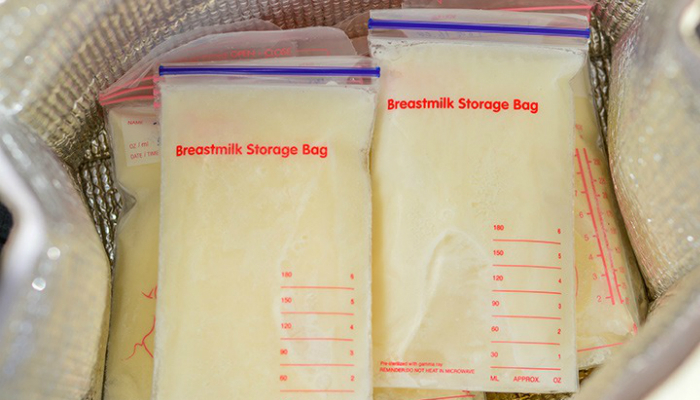 Additionally, don’t forget to use breastmilk storage bags. This type of container is the best option since you can easily label it. With a non-toxic marker, write the date on top to avoid confusion. Leave breastmilk at room temperature. If you’re going to go somewhere for a few hours, you may simply place your breastmilk on a table or counter. Breastmilk can actually last up to six hours at room temperature. In case the room suddenly gets warmer, your milk will still be able to handle four hours of waiting time. Surround breastmilk with ice packs. There’s no need to worry if you don’t have a refrigerator. You may actually use an insulated cooler. Just make sure to use ice packs to guarantee cold temperature inside. 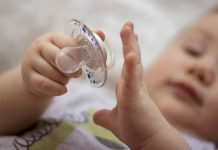 With this method, breastmilk can last up to 24 hours. That’s enough if you’re gone for a day. Ensure long-term storage with freezing temperatures. 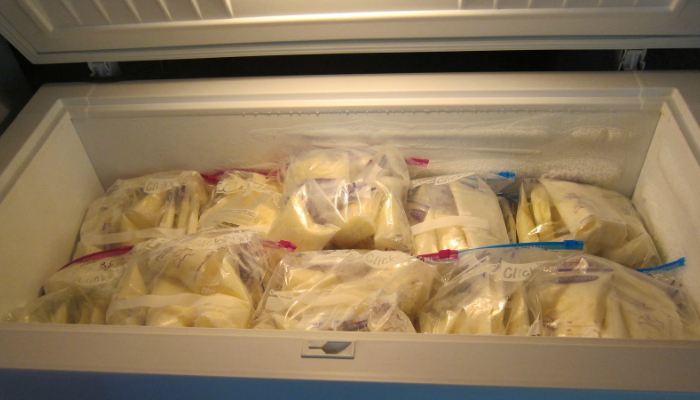 The most effective storage technique is freezing breastmilk. You clearly have to use a freezer for this. Since the milk will be exposed to extremely low temperatures, there’s a lower risk of contamination. 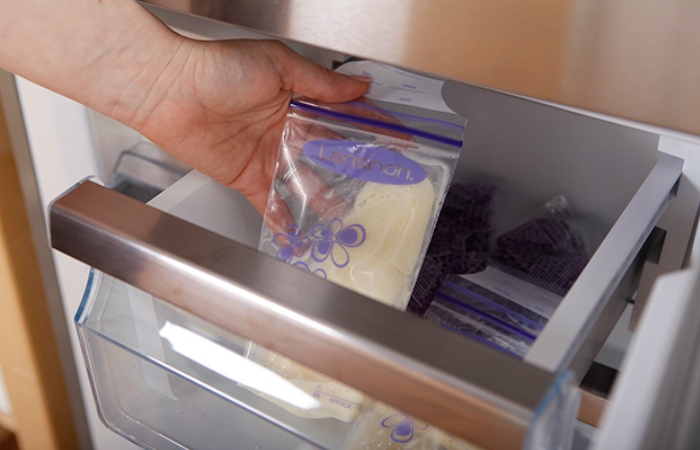 Freezer storage is perfect for working moms who travel a lot. Frozen breastmilk can last up to a year. However, you have to learn how to safely thaw it. How long can breastmilk be stored in the fridge? Five days is the maximum duration of breastmilk storage using a refrigerator. Consider placing the milk in the coldest part of the fridge which is the back section. In addition, don’t forget to label the container to avoid giving your baby expired milk. Speaking of breastmilk, find out which one is better in general – breastfeeding or pumping? What is Better: Siri or Google?